▪ Suitable for family or office use. 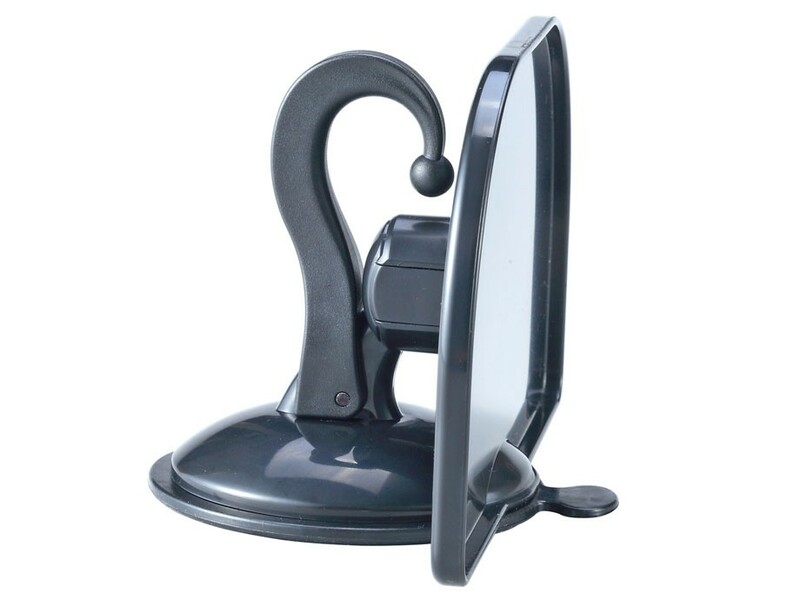 ▪ This Suction Shelf can be used on metal, glass, fiberglass, tile and other smooth bathroom surfaces. 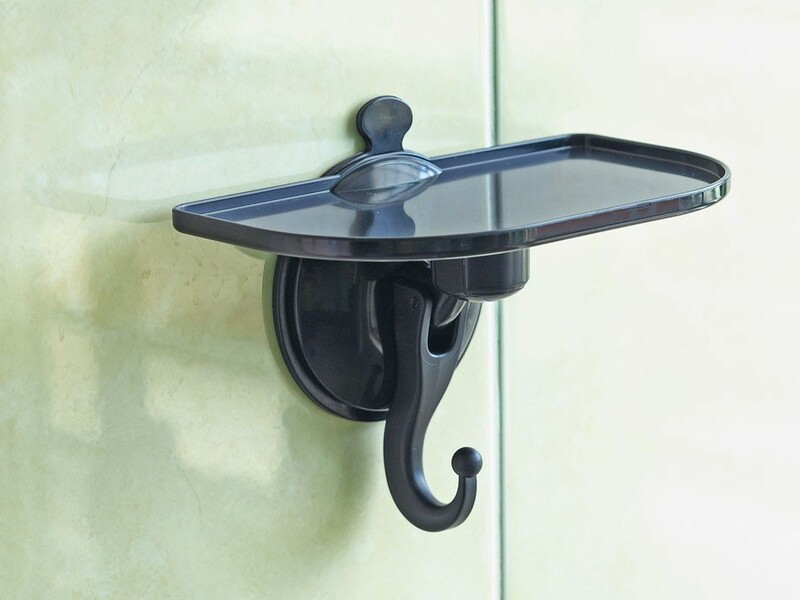 ▪ This Wall-Sucking Shelf is ideal for holding your shampoo, conditioner, body wash, bubble bath and more. ▪ It can also be used in kitchen and you can place the sendiment onto it.